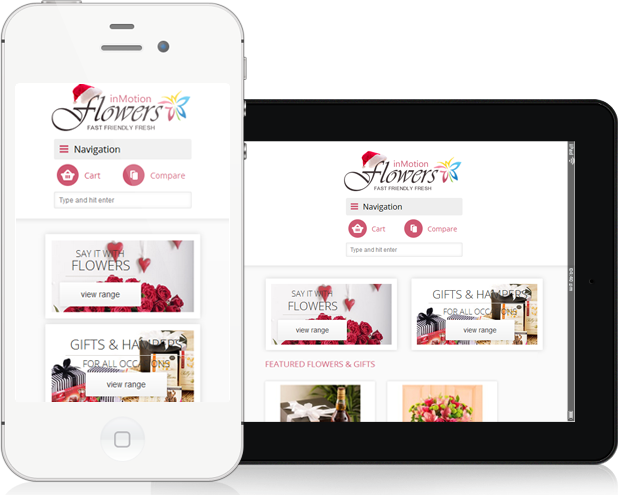 inMotion Flowers, the leading online florist in Africa approached us for the customization of their website. It offers gift deliveries in various towns of South Africa including Cape Town, Johannesburg, Durban, Pretoria and others. For their Magento based website, they wanted to get the check-out done with multiple addresses. As a part of Magento development, we also did customization for personalized delivery free for various product pages.